Shreya Sundar Iyer-Riding Away To Glory! 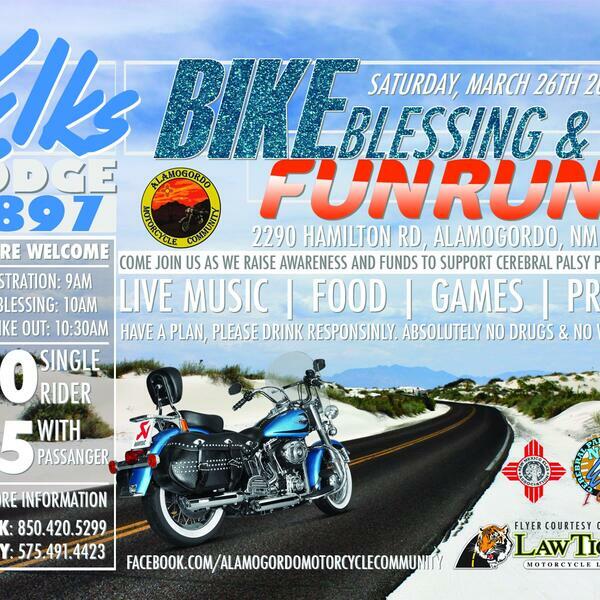 Alamogordo Motorcycle Community Elk's Lodge Bike Blessing Fun Run! 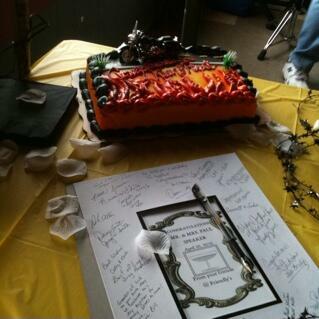 Sounds from a biker wedding reception.